Acte 2 Perfume by Escada, Perhaps the only thing that speaks louder than the appearance of Acte 2 is the quality of the interesting bottle’s contents. 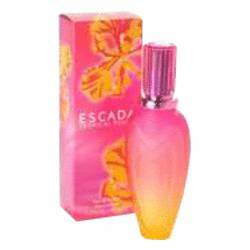 This Escada creation includes top notes of bergamot, juicy peach, sweet mandarin orange and a variety of green notes that serve to freshen up the mix. 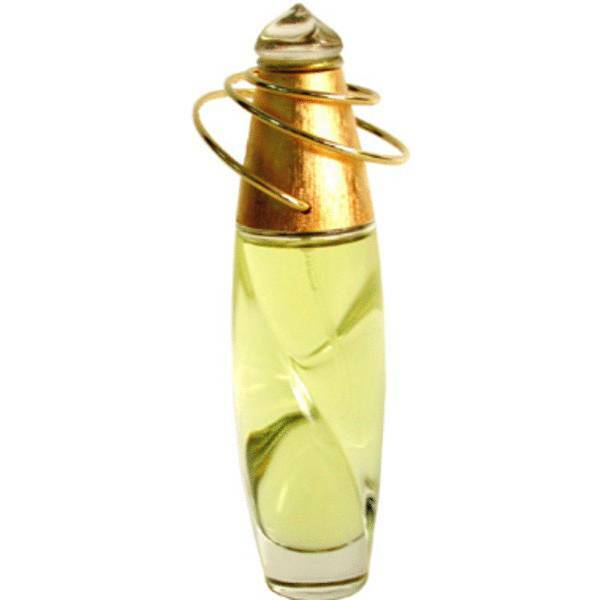 A number of floral notes make up the core, such as rose, jasmine, mimosa, freesia and iris, while the base notes consist of cinnamon, sandalwood, vanilla and cedar, which serve to smoothen out he Read More Read More experience with a bit of aromatic woodiness. Escada is a high-fashion German design company, founded by Margaretha and Wolfgang Ley in 1978. The company was originally founded in Munich, and has been making a name for itself by presenting colorful, interesting-looking products ever since. The company took a step into the fragrance world in the 1990s, and has since crafted over 60 original perfumes and colognes for a global audience. Acte 2 not only has an interesting appearance, but its moderate sillage and longevity also make it ideal for everyday use in all situations. 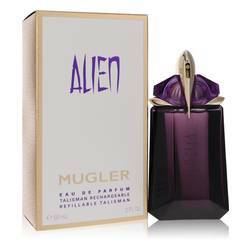 The strong presence of floral and green notes make it great for spring and summer events. All products are original, authentic name brands. We do not sell knockoffs or imitations.